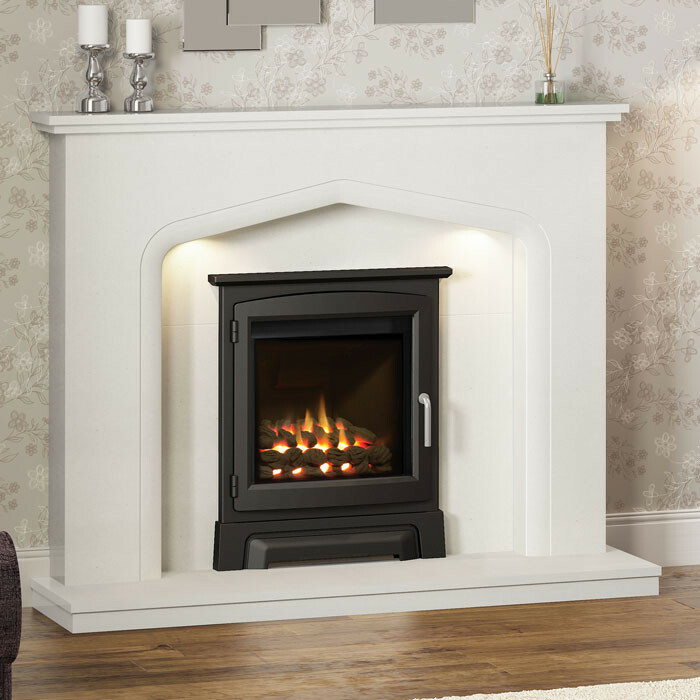 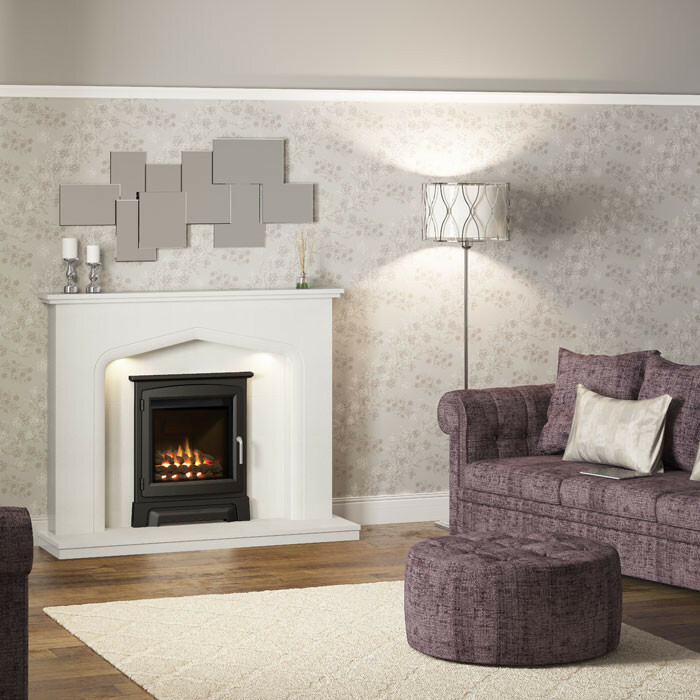 The Elgin & Hall 16" cast stove front fire is able to give your fireplace and room a different aesthetic with its heavy duty cast iron stove front. The matt black painted stove trim that finishes this fire gives the desirable appearance of a stove and can be easy installed within a standard British opening and does not require a flue. 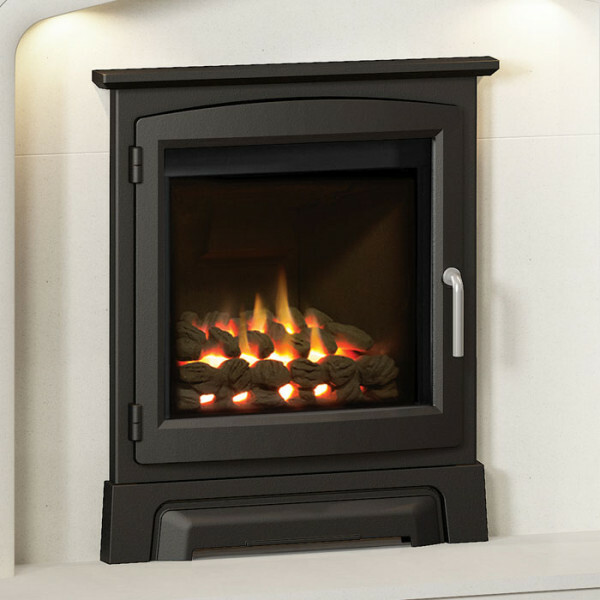 A high heat output of 3.3kW provides more than enough heat for a medium sized living space and the option of a smartslide control makes for easy use.